Her right ventricle is failing. We will be on our way to Houston this afternoon. 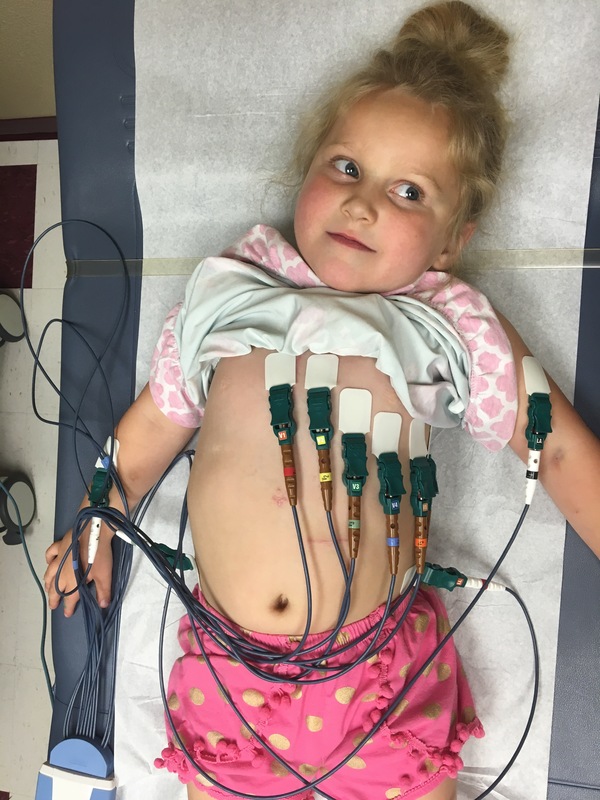 There is a possibility that they could administer some medications to help the issue, but we also know that if it is failing and medicine doesn’t work she could need a heart transplant. 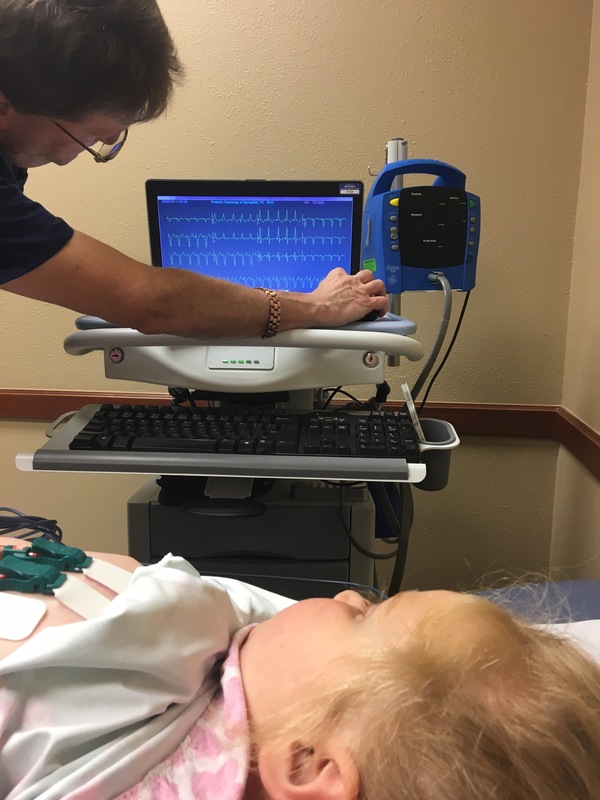 The pediatric cardiologist in Houston agreed with our cardiologist in town that she needed to be hospitalized sooner than later. Please pray for peace and wisdom during this time. 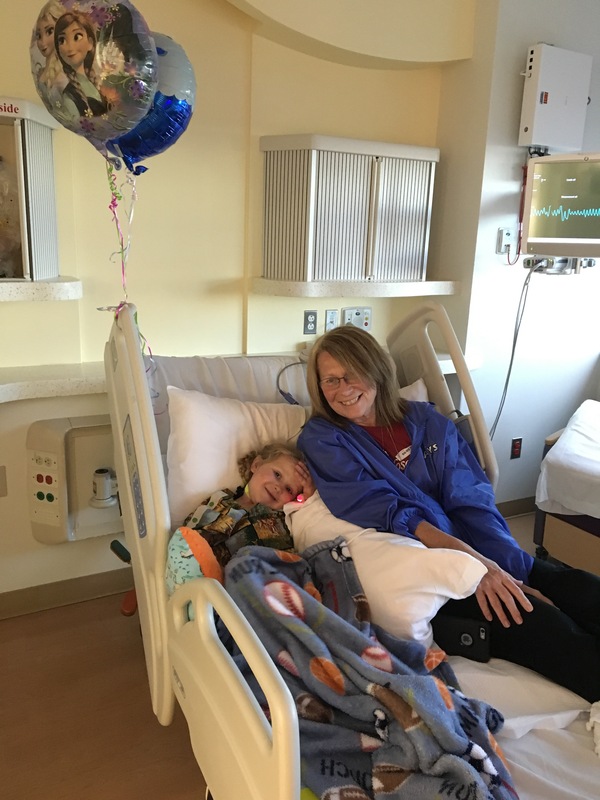 Late last week, Reiss started being out of breath after moderate a utility, breathing fast at rest, coughing without signs of nasal drainage, and hiccuping. So, we took her into the pediatrician yesterday to make sure she was okay. We were worried she was having issues with a leaking valve, or heart failure. 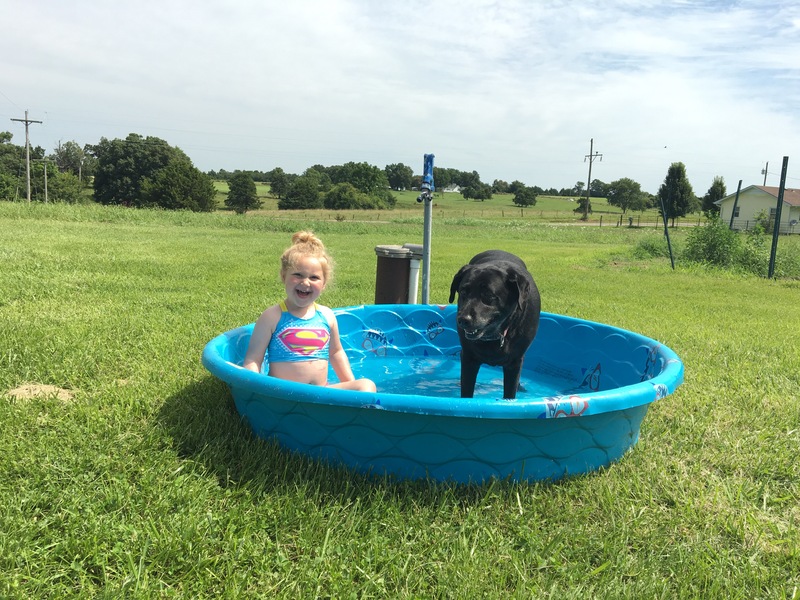 She had an X-ray and blood work completed to see if they could find something abnormal. They found that Reiss had elevated BNP levels (a measure of heart failure) in her blood tests last night. To compare – the last time her test was “elevated” was in Dec 2015 and the number was 350. Yesterday, it was 7000. We are at the cardiologist this morning. A visit to Houston may be in our near future. Today is SIX WEEKS post-op! Wow. This has gone by so slow and so fast at the same time. 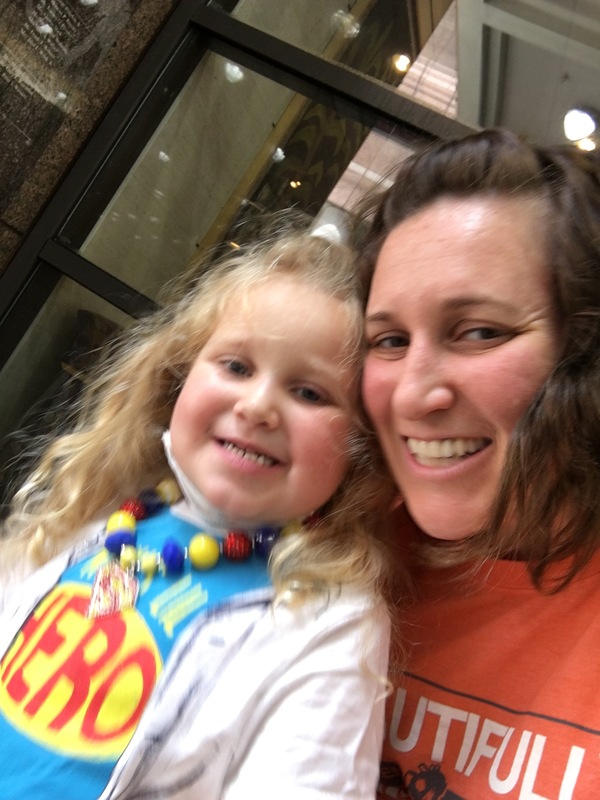 We have been busy trying to keep Reiss well and safe – staying home from large crowds, asking for family to change clothes and wash hands obsessively before and while around her, making children wear masks while playing with Reiss, and holding her back from jumps,runs, swings, and more. The turn-around in Reiss post-op, or even since we have been home, has been nothing short of amazing. Talking, walking, running, dancing. All things Reiss can do without getting out of breath. What is that like? To be out of breath every minute of every day? To want to play and do, but be held back because your heart and lungs just can’t keep up? All she wanted to do was be able to breathe, and now she can. 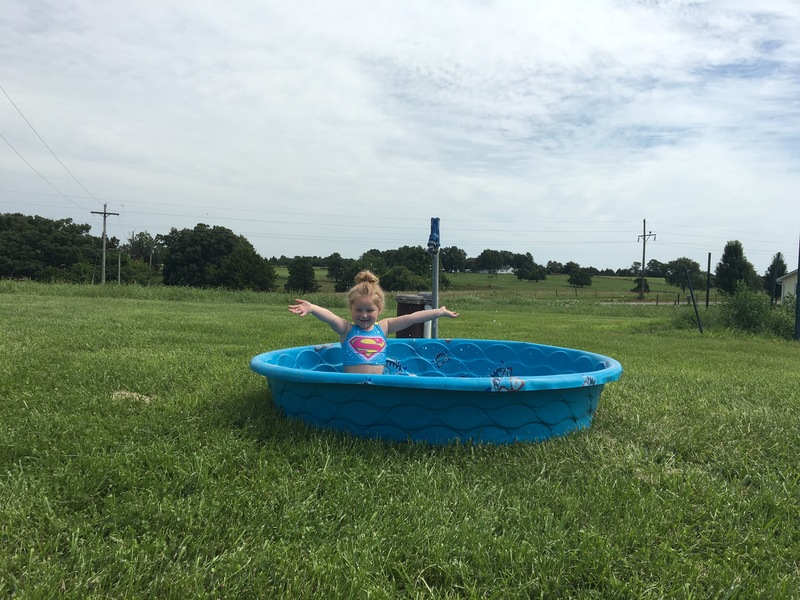 This is our new normal – going outside and running 10 feet to the pool without complications, visiting the bank to put her piggy bank change in her savings account without (too much) fear of sickness and coughing blood, looking forward to the fall and possibly enrolling in gymnastics classes. There it is – looking towards the future. Our new normal is a new future. We cannot begin to completely express our gratitude for all the help and prayers we have been blessed with along the way. Friends, family, and complete strangers have pitched in to help us during this stressful time. This is not the end, however. Reiss’ heart journey will be a major part of her life forever. More procedures, open heart surgeries and doctors visits will be necessary to keep her going. When will her next one be and what will need to be done? We cannot be sure. 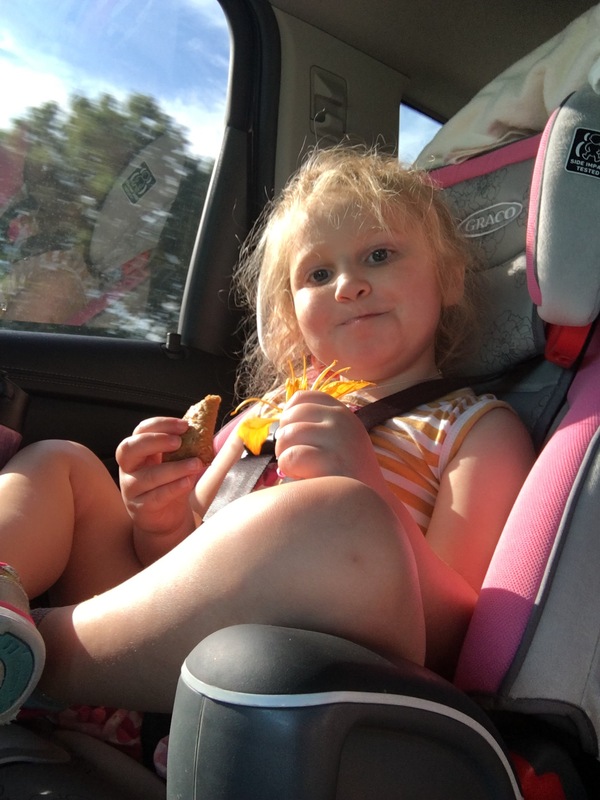 What we can be sure of is this – Reiss’ new future, her new normal, will prove to be just as amazing as our little, brave girl and the medical advances which helped change her quality of life for the better. play on a bicycle, trampoline, swing set, playground equipment or anything else that she can fall from and hit her chest. For now, we are watching Reiss pretty close. She wears a mask when we leave our room at the Ronald McDonald House, and we have what seems to be an unending supply of antibacterial solution everywhere we go, after everything (I mean everything) we do. 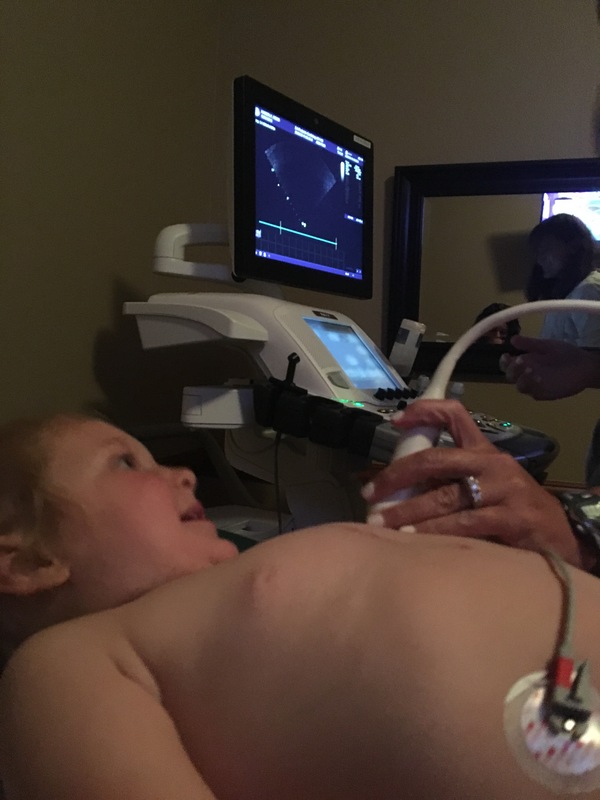 Her surgical wound, especially with two open heart surgeries in 10 days, is still healing. It will take her sternum 6 weeks to fully fuse back together. Until then, if any bacteria gets on her wound, it will be able to go directly to her heart, causing major issues. Her pacemaker is on her lower, left hand side, just underneath her rib cage in her belly. It is still healing, also. Any blows (big or small) to her belly, could dislodge her pacemaker box, or its leads. We learned during Reiss’ pacemaker test on Monday that her escape rate was in the upper 40’s, not the 70’s as previously thought. That means, if her leads break or become detached from the heart, it will quickly become an emergent situation since her heart is mostly dependent on the pacemaker to survive. During her hospital stay, she was never on any allergy or asthma medicines. Before surgery, she was on a pulmicort nebulizer treatment twice a day, and Zyrtec and Singulair both once a day. These medicines were prescribed to Reiss in March 2015 after the doctors in St Louis couldn’t diagnose her reoccurring hemoptysis. The idea was that if we could control the cough that was causing her to burst blood vessels, we could control the hemoptysis. So, they prescribed allergy and asthma meds hoping it would help. It has never helped. In fact, her hemoptysis didn’t really seem to get better until Sildenafil was prescribed in July/August 2015. At our last local pulmonologist appointment, we talked about trying to wean Reiss off of these medicines slowly post-surgery. Looks like we have successfully weaned her off of these meds over the last two weeks. We have never seen any increase in nasal drainage or coughing because of it. I do believe that her headache the day or two post-surgery could have been partly due to the lack of steroids (the pulmicort) in her system. I have seen it before when she has missed a couple of treatments at home. 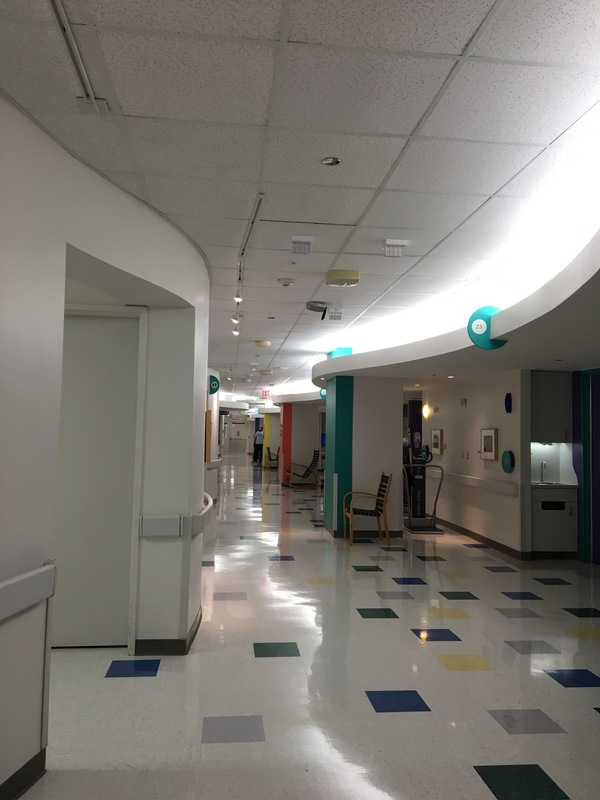 We asked that the doctors at Texas Children’s call our pulmonologist at St. Louis Children’s and ask if we even needed to readminister this allergy and asthma regimen. The answer was no. No more breathing treatments and other allergy meds! Hooray! Reiss had some physical therapy while we were in the hospital, but she consis tently had issues with her right foot. Instead of walking heel-toe, she was dragging it and walking on the outside of her foot. 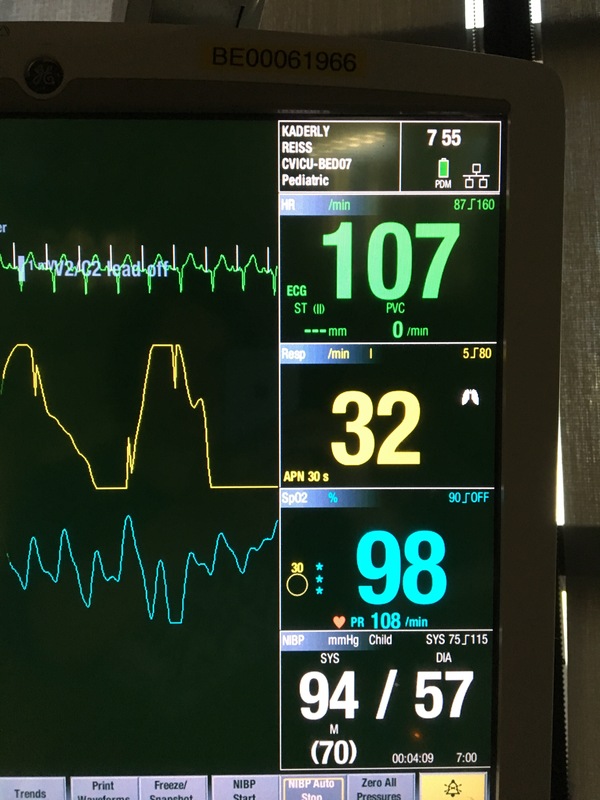 The PT thought that because she had two open heart surgeries in 10 days, coupled with the inability to get out of bed and move to to pacemaker leads for those 10+ days, she has become weak and tight in her hips, causing her foot to turn as she walks. This has improved slightly since discharge, as we are working on it daily. However, we will probably need to get a prescription for physical therapy from our pediatrician to fine tune her technique once back in Springfield. It is interesting – trying to keep a child both occupied and safe from slips, trips, and germs. Most activities outside the House include large groups of people, which is a no-no. So we stay in. We have many activities, including a tablet, we can do in our room, which helps. 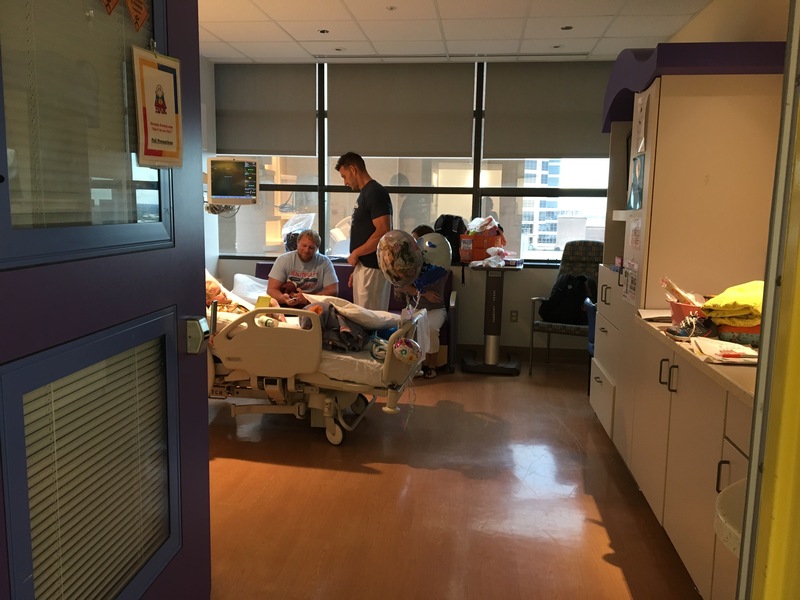 We also go to the play room in the Ronald McDonald House . Other than that, we don’t do much. If the weather isn’t too hot or wet, we may make a trek out to the walking trail near here. We’ll just have to wait and see. Thank you for all of your thoughts and prayers! We believe in the power of prayer and its major role in Reiss’ recovery. Reiss got her chest tube out this afternoon! It was scary, and painful, but she pushed through, focused on her breathing, then helped clean and bandage herself. She is so brave. The nurse practitioner thought we could possibly be discharged tomorrow if all echoes and X-rays come back looking good. We will have to stay one week locally for a follow up appointment, then be able to make the trek back to Missouri. Reiss was able to visit the play room earlier today on one of her walks. She was excited to be able to play outside of her room and even showed a little more pep in her step. On a scale of 0 to 10, she’s a 0. 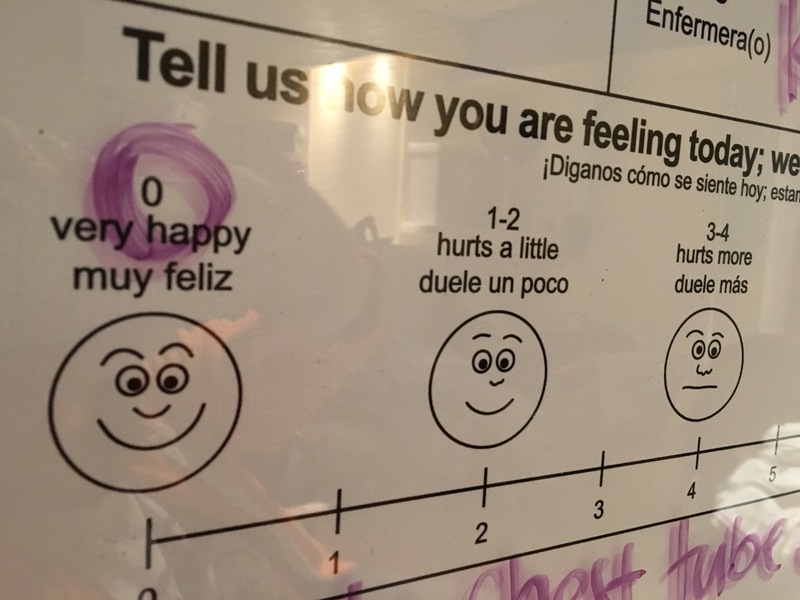 The nurse asked Reiss how she felt based on a happy to sad-faced pictured scale. On a scale of 0 to 10, she chose a 0 – very happy. We are on the up and up. Reiss walked further today (again, thanks to adorable babies). Her right side is weaker than her left, causing her to walk/shuffle a little crooked. We will continue to work on that while we are here. To keep her attention, we have movies, games, baby dolls, and FaceTime with cousins. If someone from the step down unit leaves today (there is just one possible), we may be moving.